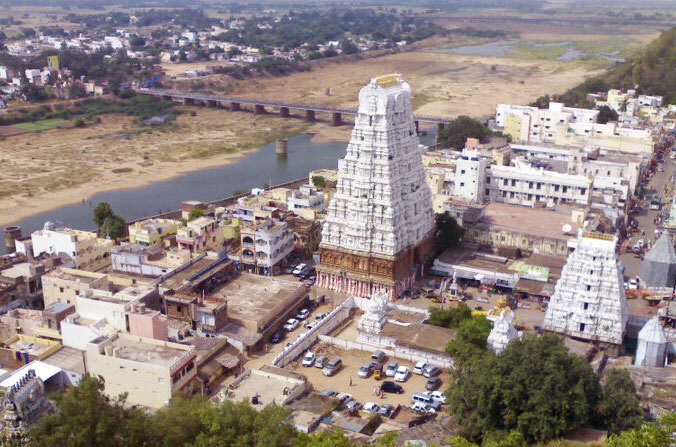 Sri kalahastinathar Shiva Temple is an ancient temple located in the small town of Sri kalahasti, in the state of Andhra Pradesh. 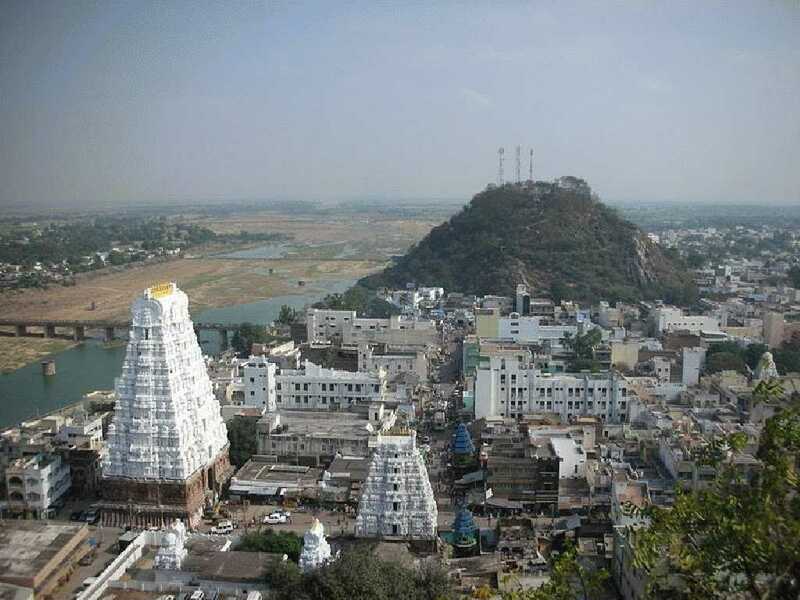 It is situated at a distance of 36 kilometers from the Tirupati and is well connected by roads and railways. 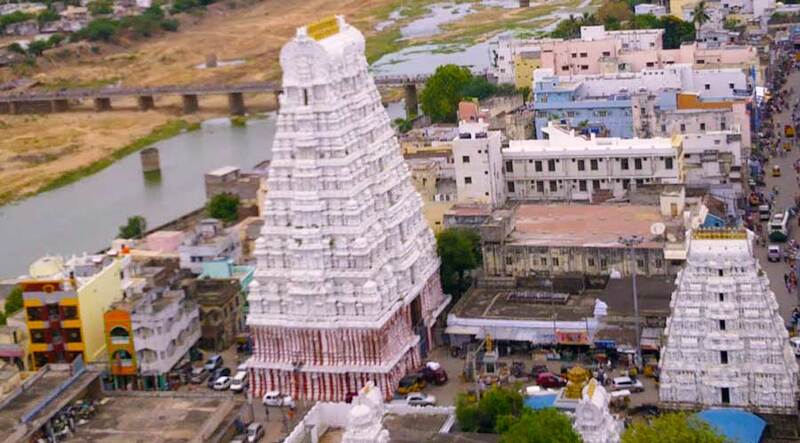 One of the popular religious places in the state, the temple attracts thousands of devotees and tourists all year round. The temple forms a part of the Pancha Bhoothastalams which refers to the places which symbolize the five elements of nature. This temple is situated between two hills and believed to be a symbol of Vayu or wind. Hence, this is a very important temple. 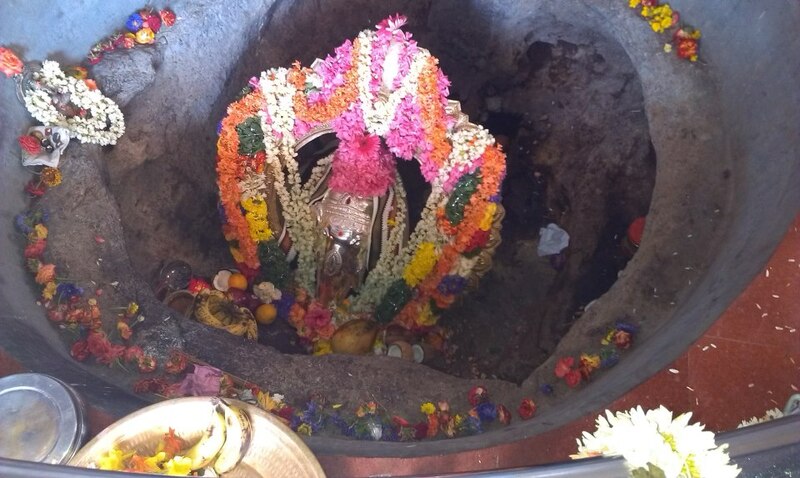 Further, lingam is a swayambhu and hence it is believed that Lord himself appears here to bless the devotees. 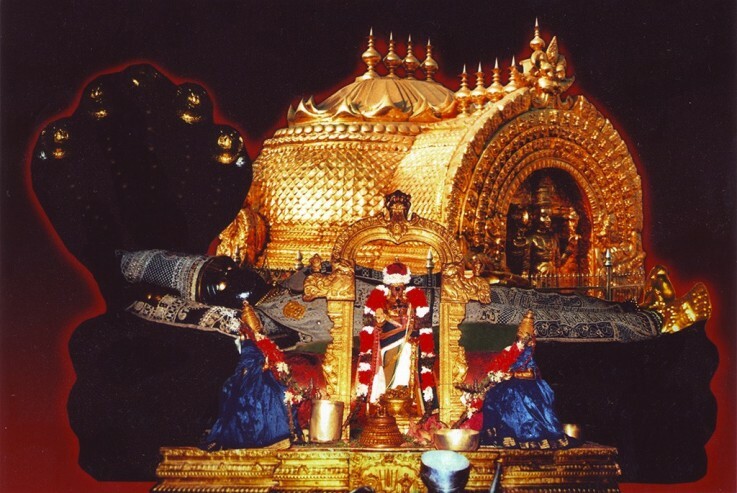 The place is very sacred and anyone worshipping the lord gets all his wishes granted by performing rituals. A unique fact about this magnificent temple is that it has been carved out from the sides of a single hill. This speaks of the great engineering feat of those times. Further, the architecture is very brialliantly done with the main goppuram measuring about 120 feet and adorned with 100 pillar mandapan which is worth seeing.Another unique and important feature of this temple is that the main lingam is considered to be Swayambhu or self-manifestation. 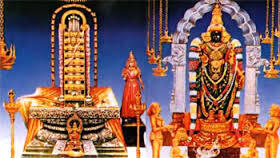 In addition the lingam is white in color which is also unique to this temple, since most of the lingams are in black color. Such is the piousness of this place, that even the priests do not touch the lingam lest it may become impure. There is also a lamp inside the main sanctum which keeps flickering all the time. It is miraculous that the flame doesn't extinguish, no matter how much air is blown to it. This again makes it a very rare feature which is generally not observed in most of the temples. 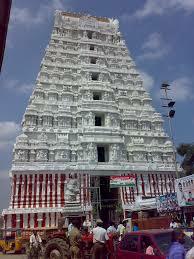 Mahashivrati is held in this temple every year with great pomp and grandeur. 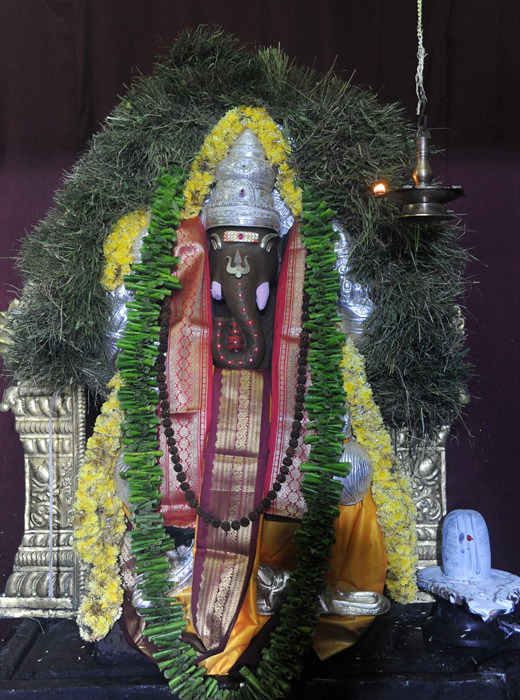 Thousands of devotees flock the place to worship the lord and chant hymns and praises for him. The month of Sravana, which is considered to be the month of Lord Shiva is also observed here with great religious beliefs. 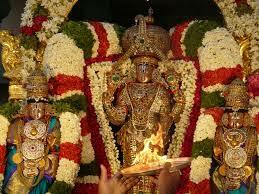 Special pujas are conducted in the morning and evening hours. Sometimes events are organized in the evening like drama depicting the life history of Lord Shiva. This place is also considered ideal for organizing marriage ceremony.